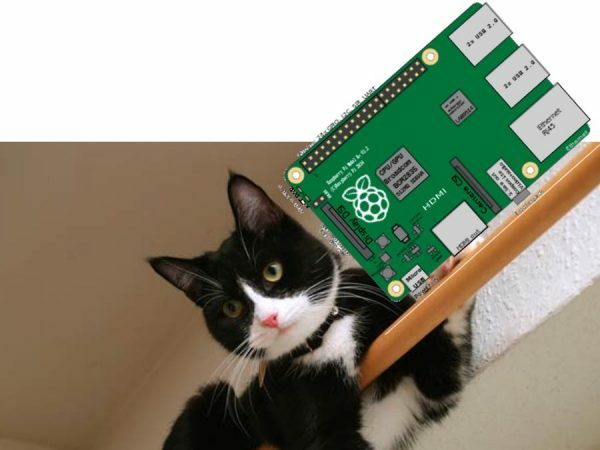 Your Cat Will Chat with CAT-BOT @Raspberry_Pi #PiDay #RaspberryPi « Adafruit Industries – Makers, hackers, artists, designers and engineers! 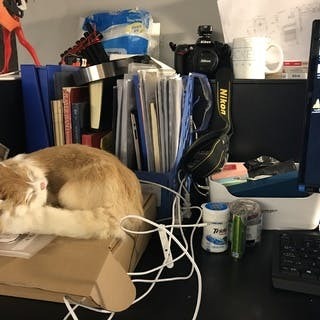 I used to dream of my kitty talking to me and now I am going to make my toy kitty react to my actions and even CHAT WITH ME! Let’s make a draft about the project. Firstly I need a Raspberry Pi, which has a Linux OS, can compile Python and even has an access to the Internet. Secondary I would like to use Arduino to get some data as well as realize some basic physical reactions. Thirdly a webcam is required to capture user actions.